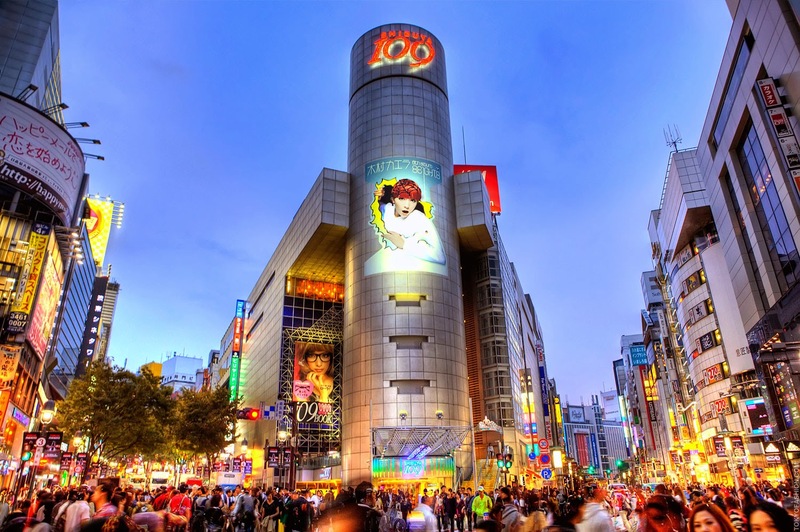 For many, Ginza is a favoured destination when visiting Japan. The chic stores and wide streets allow every foreign brand to display their wares to the rich and relaxing of the world. But that's the point, in reality it's nothing you can't find on 5th Avenue, Bond Street or the Champs Elysees. Or at an airport duty free shopping plaza for that matter. Originality is thin on the ground and even Japan "exclusives" will have their origins in the global product range. And yet Japan drives youth fashion across Asia and indirectly youth culture globally. On a Sunday afternoon any time of year when the weather is good, take a train to Harajuku station and walk along Takeshita Dori. Not a single foreign fashion brand will be on display. Each and every store is a small boutique, product often hand-made during the week, sold during the hectic weekends; only a few items of each design available. The turn around time for concept to shelf isn't measured in months but days. The fashions are cutting edge relevant. From Takeshita Dori cross Omote Sando, avoiding the European fashion brands, walk slowly along Cat Street. The street will be packed with teenagers, each looking as individual as they possibly can. It's a myth that everyone in Japan wants to conform, to be identical. These are as individual as it comes. And then it's Shibuya. The 109 building is the Mecca of youth fashion. And this is where Lady Gaga, Madonna and the rest go every time they visit Japan. And it's where the ideas come from. In some ways, Shibuya 109 really is the spring waters of global youth fashion. And you probably won't want to go to the Ginza stores again until you're back at the airport.